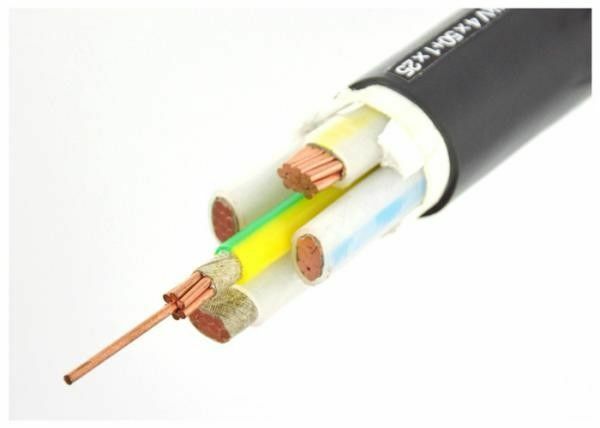 Application:Crosslinked polyethylene insulated power cables have excellent thermal-mechanical properties, excellent electrical properties and chemical corrosion resistance. They also have the advantages of simple structure, light weight and no drop restriction. They are widely used in urban power grids, mines and factories. 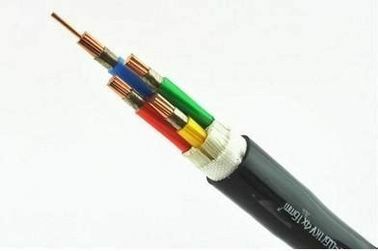 The insulation-crosslinked polyethylene of cable is a kind of crosslinked polyethylene with linear molecular structure transformed into three-dimensional network structure by chemical and physical methods, which greatly improves the thermomechanical properties of polyethylene and consequently maintains excellent electrical properties. 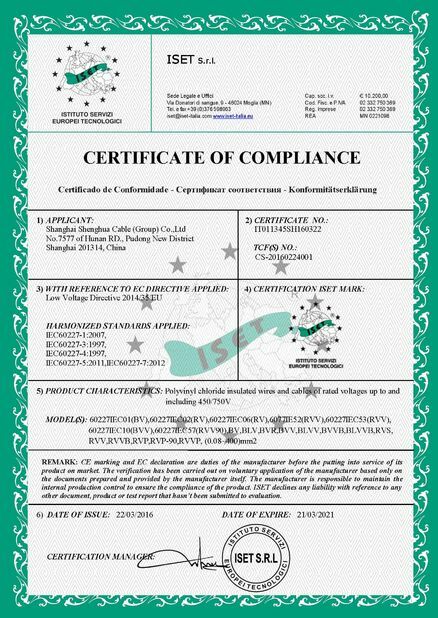 It is used to transmit and distribute power in power transmission and distribution system of 35kV or lower. 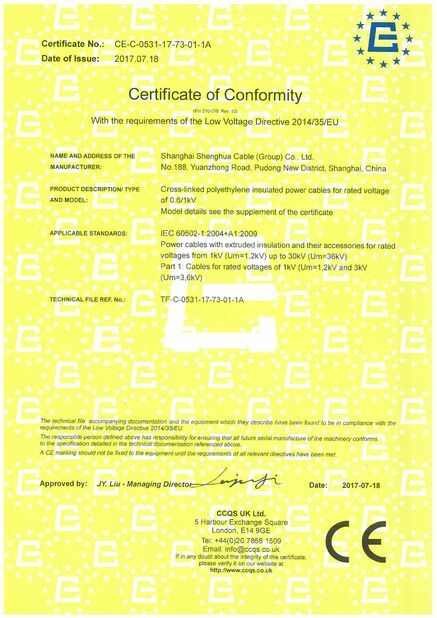 It is generally applied to the fields including power, construction, mines, metallurgy, petrochemical industry and communication in complete replace of oil immersed paper insulated power cable and in partial replace of PVC insulated power cable. Power cables for power networks, underground, outdoors and in cable ducting. High voltage xlpe cable is used to be laid indoors, in tunnel, cable furrow or pipe, this cable couldn’t bear mechanical force outside. Laying single core cable in magnetic duct not permissible.